I love, love, love mexican food. 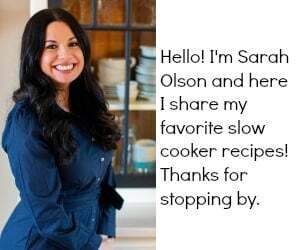 So you will find that I feature plenty of mexican food here on The Magical Slow Cooker. This recipe for Slow Cooker Steak Fajitas has a special sauce that you make in your blender for the meat. It has orange juice, lime juice, a chipotle pepper, garlic, cilantro, salt, pepper, and cumin. I can’t describe how great the sauce smells, you just have to try it out yourself! These fajitas get a spicy kick from the chipotle pepper. If you don’t like your food too spicy, go ahead and leave the chipotle pepper out. 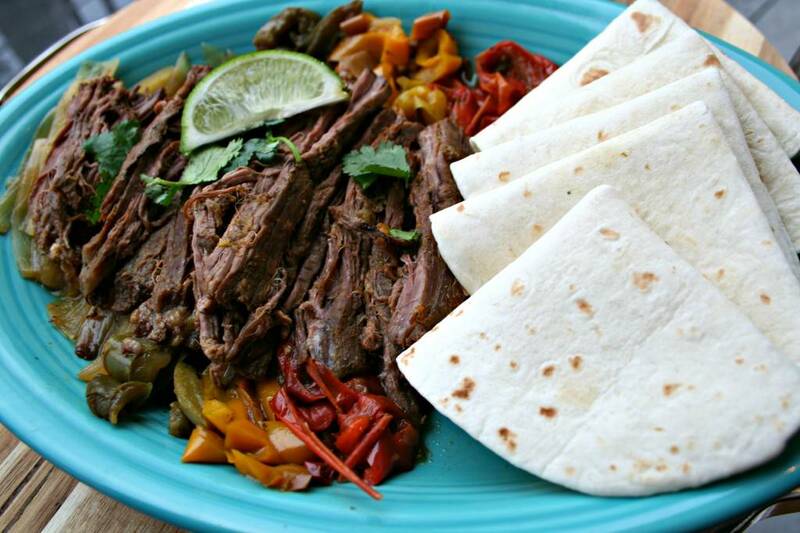 I used a flank steak in this recipe, as this is the typical cut of beef for fajitas. I think it turned out great! It is important to slice your bell peppers and onions thick, so they keep their shape while slow cooking. Place the peppers and onions on top of the meat and chipotle sauce. In a blender combine sauce ingredients (lime juice, orange juice, cilantro, chipotle pepper, garlic clove, salt, pepper and cumin). Pulse these items until pulverized. Put flank steak in slow cooker, and pour sauce over the steak. Slice bell peppers and onions in a thick slice, so they hold their shape after cooking all day. Put bell peppers and onions on top of steak and sauce. 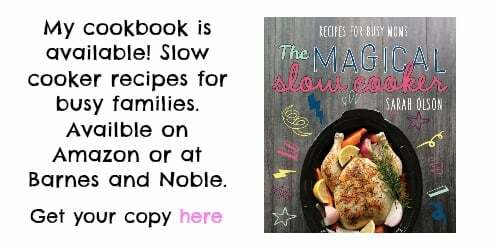 Set slow cooker to low, and cook for 8 hours. Serve steak, bell pepper and onions on flour or corn tortillas, top with guacamole, cheese and sour cream to taste. Just too darn yummy looking…Lol. I made this and it is currently in the slow cooker ! I’m excited to see how it turns out !! Thanks for the recipe! 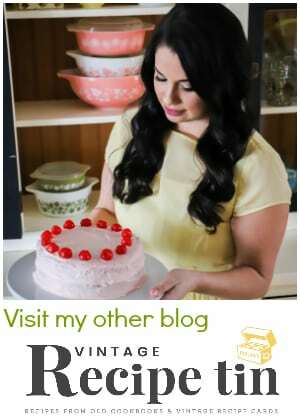 I’ve made this several times since discovering your blog, and the whole family LOVES it. I’ve even done variations, including just dropping the meat in with a can of green enchilada sauce & peppers/onion, or a jar of Herdez picadillo sauce & peppers/onion. Next, I want to try a tub of fresh salsa. Thanks Shawn! 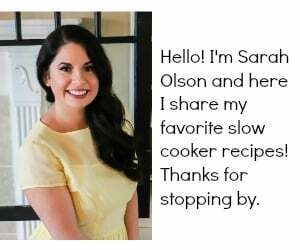 I love how the flank steak turns out the the slow cooker, and I love your sauce ideas, so easy! This sounds SO delish! I’m going to make it today! Do you think I’d ruin the meat if I put it on high so I can decrease the cooking time? This sounds like a wonderful recipe and we’re going to try it next week. Anyone know what the net carb count would be (minus the “items for serving”). I just pinned this. 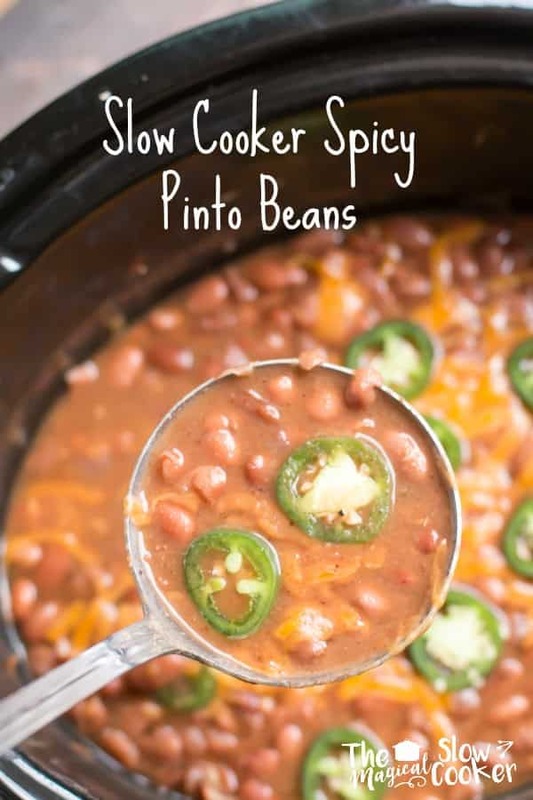 I use most of the same stuff for my fajitas but never thought of the crockpot!! I always miss out when it is cold because I don’t wanna use the grill but now I won’t have to! I am also going to get the stuff for your chicken and gravy in a little while! Love your site!! Thanks for stopping by Shauna! These Fajitas are amazing and so easy in the crock pot! Hello, thanks for all the great tips! I hate cooking so this was a great help. One question, should the meat be falling apart easily or do you take it out to slice it? I think it would work fine with chicken, let me know if you try it. Oh Gosh! Thank you so much for catching that!